Salmon are not the only the thing swimming up-stream at Huon Aquaculture, with the Tasmanian owned and operated business opening a public share offer as part of an overall expansion to the company. The Tasmanian family owned salmon business is now worth an estimated $430 million through the implementation of their public offer, aiding an initiative they are coining ‘Controlled Growth Strategy’, as well as future fish farming expansion plans. Huon Aquaculture Founder’s, Peter and Frances Bender, said they knew was the right time for the family owned business to be listed on the Australian Securities Exchange (ASX) last month, with employees, Tasmanians and businesses alike seizing the opportunity to be a part of the share offer. 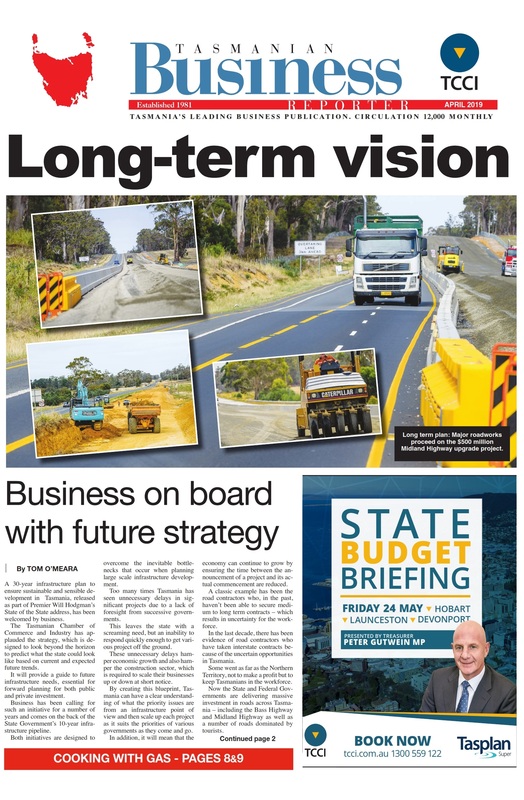 Huon Aquaculture have big plans for the capital raised from the public share offer, financing initiatives such as the development of broodstock facilities, expansion of hatchery facilities, expansion and improvement of marine farms and a new expanded Smokehouse and Product Innovation Centre at Parramatta Creek. In terms of public reaction, Mr Bender understands that operational growth can at times lead to speculation as to whether a localised, quality driven approach with remain a top priority, but he believes this will not be the case for Huon Aquaculture. “From the beginning we’ve had a relentless focus on the quality of our product by placing the welfare of our fish and employees at the centre of everything we do,” said Mr Bender. He believes the implementation of the Controlled Growth Strategy will help the business stay focused through the growth. “Our business aim remains a simple one – we want to be the best at what we do. 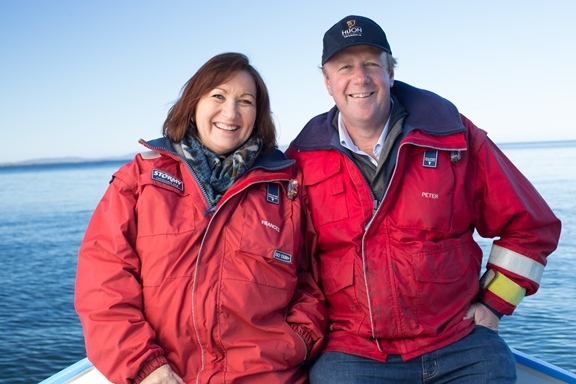 Since the company was founded in 1986, Huon Aquaculture has grown an average 19 per cent a year, but the Benders paid tribute to their team, saying it was only because of the company’s employees that Huon Aquaculture is where it is today, which is why each employee was gifted $1000 worth of shares, as well as an opportunity to purchase additional shares at a discounted rate. “We will apply the same focus, ethos and Tasmanian ingenuity that got us to where we are today to this next chapter, ensuring that family, quality and excellence continue to embody all that we do,” Mr Bender said.